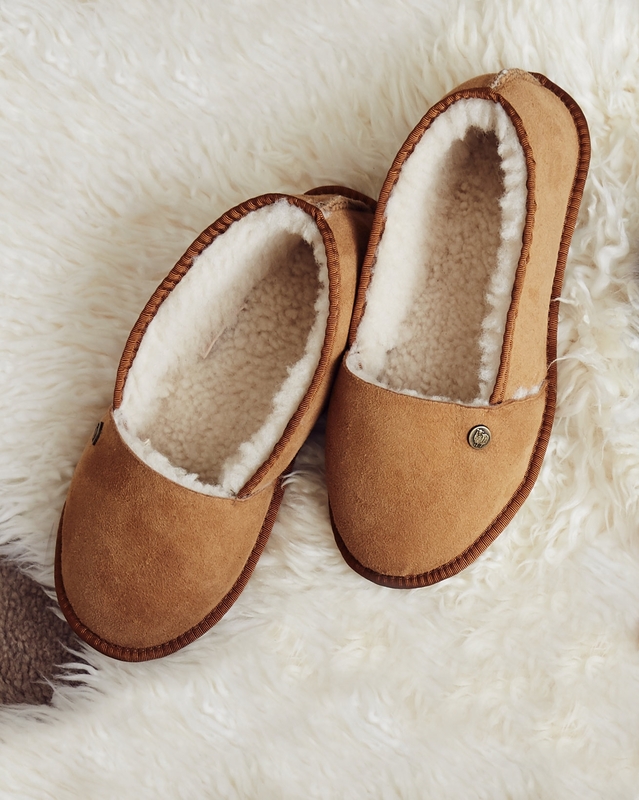 The proud result of your requests for a classic slipper with a contemporary feel. 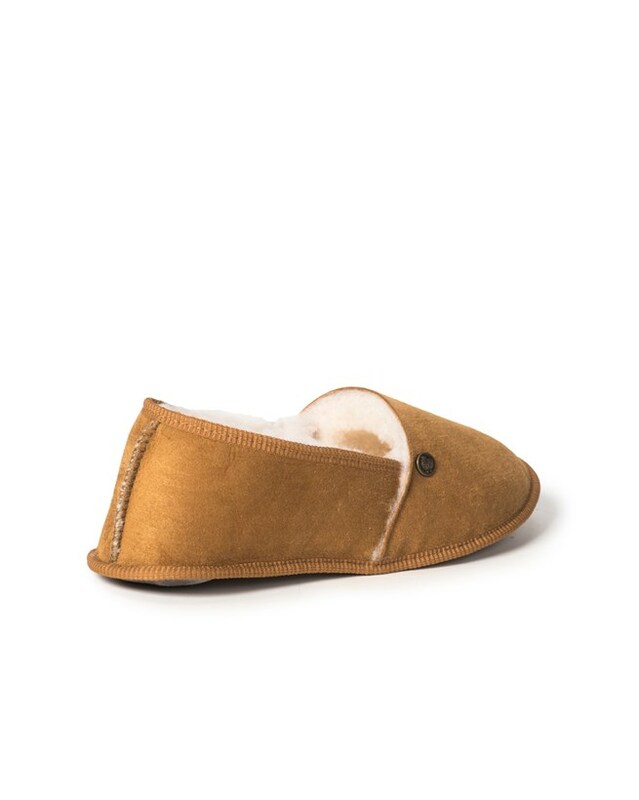 And there’s Celtic quality in the making: 100% pure British sheepskin in a full slipper construction with soft suede sole, braid trim and our rivet hallmark. 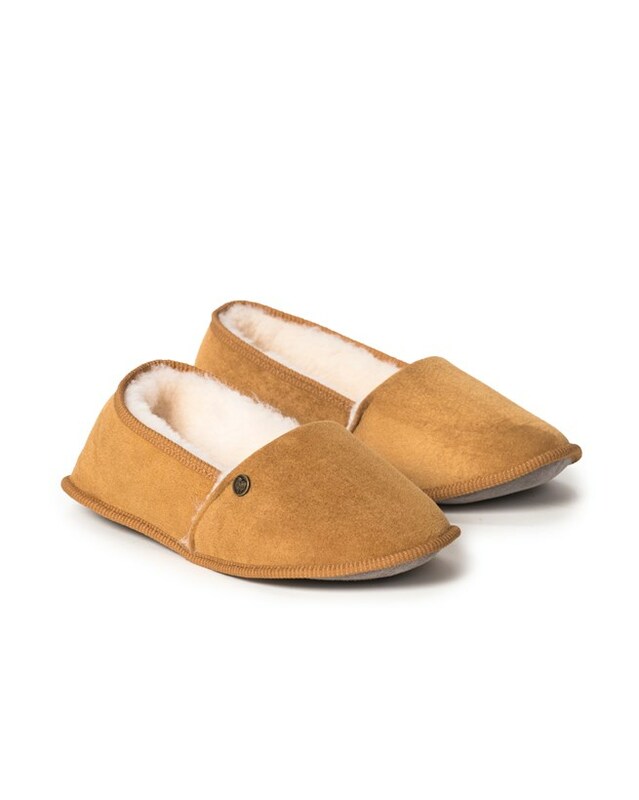 Love my sheepskin slippers, very comfortable, unfussy, and cosy. I bought a larger size (4 instead of a 3) for two reasons, my feet are quite wide, I like wearing thick socks in winter and I wear orthotics which means I need extra room in my shoes. I love these slippers! They are warm and just right for indoor wear. And I love the colour! Delighted with my pair of soft-soled, beetroot-colour slippers. 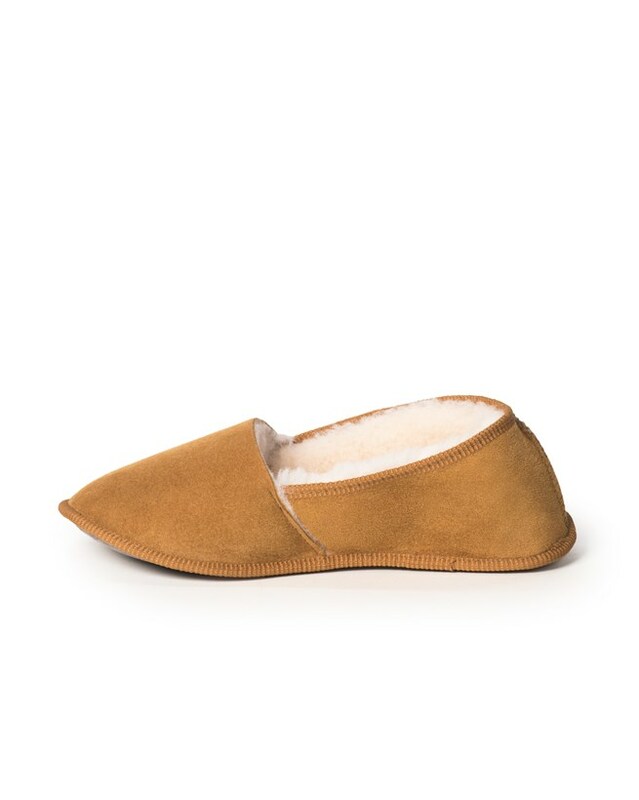 So comfortable, with a very pretty, soft velvet trim (although the tougher braid trim would be more durable for the sole section). The beetroot colour is gorgeous, but is limited stock only! As Celtic don't make open-toed soft-soled slippers, I've cut my old pair of Venetians to reveal the toes and this has worked perfectly well. 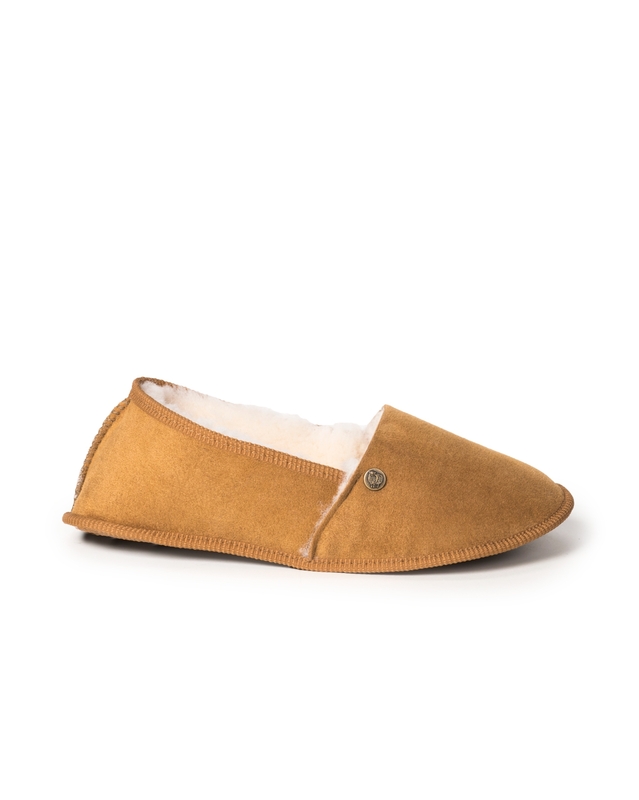 Maybe Celtic could consider making a soft-soled 'Dita' type slipper, or open-toed Venetian slipper, as a summer version? Just an idea!